All of our soups are made from scratch with fresh ingredients. Selection varies daily. 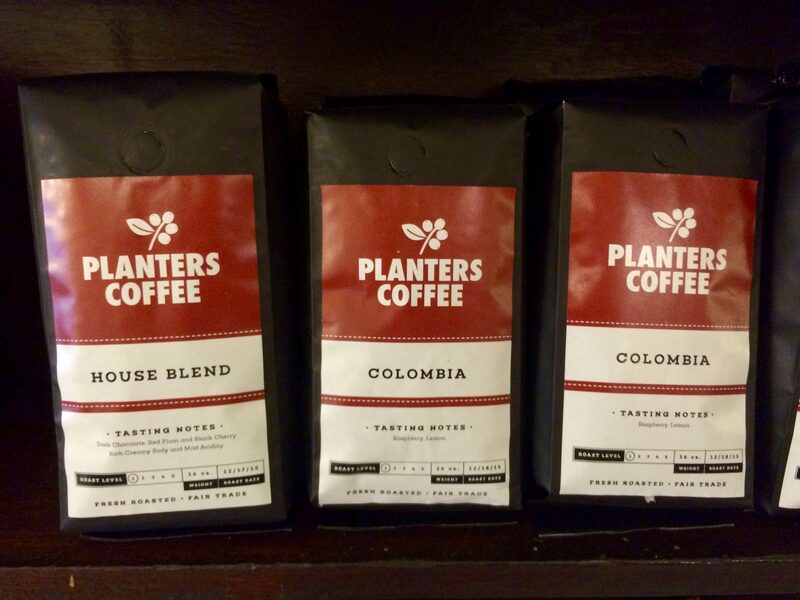 Planters Cafe was the first coffeehouse in the Tri-State. We quickly evolved into a full-service cafe when we introduced our chicken salad that has become famous for its unique sourwood honey flavor. 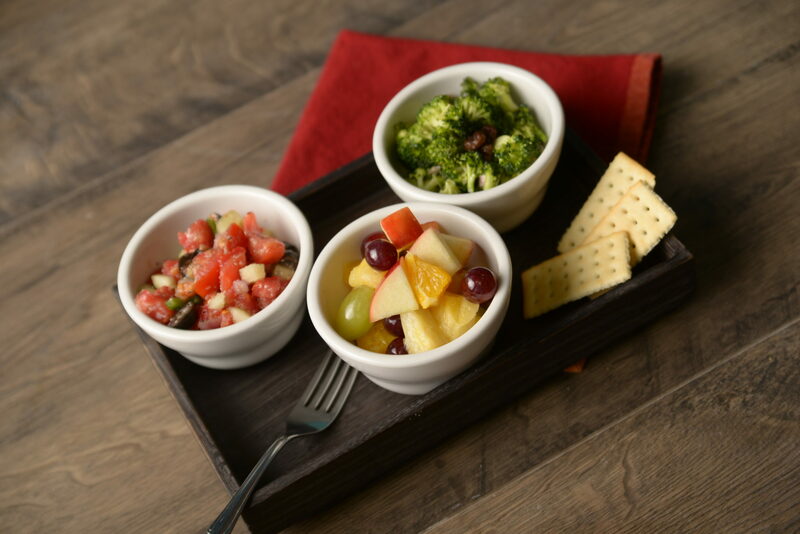 Everything on our menu is made with an emphasis on fresh and flavorful. 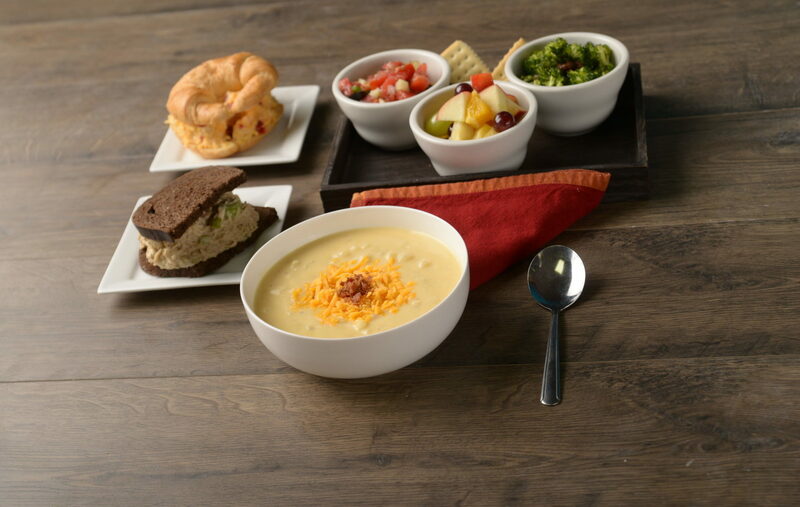 Stop by our cafe and enjoy a soup, salad, sandwich or any of our coffee and tea drinks. 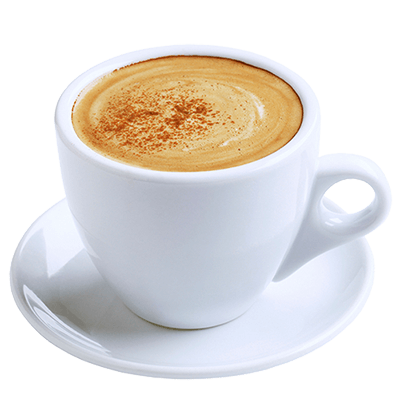 We offer a wide variety of coffee and espresso based drinks made from the freshest roasted coffee beans. Each day we make a variety of soups, salads and sandwiches from the freshest ingredients. Thank you for treating me like a friend and not just a customer. You have healthy food options. Great local coffee shop with many options and great customer service. The people are very friendly. The atmosphere is very welcoming, and the food is great! I will definitely be back. Great fresh food, tasty coffees, quick and friendly service. Love the chicken salad...great little lunch spot! Planters Cafe & Coffee Bar started in Henderson, Kentucky as Planters Coffeehouse in 1994, and quickly evolved into a full service cafe. In 2018, Planters moved from Henderson to Evansville, IN continuing to bring the Tri-State the famous Chicken Salad, fresh roasted coffee and made-from-scratch favorites. 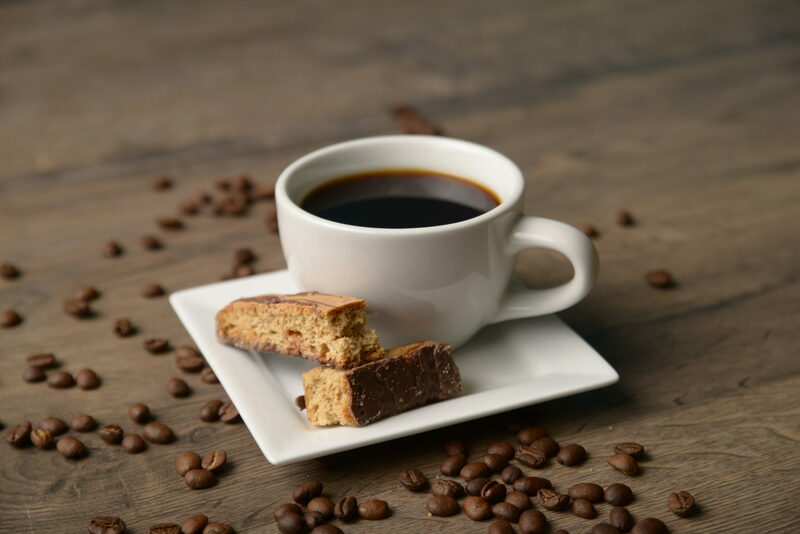 We are the oldest Coffee Shop in the Tri-State and people come from far and wide to try our fresh house-made Soups, Salads, Sandwiches and Desserts! 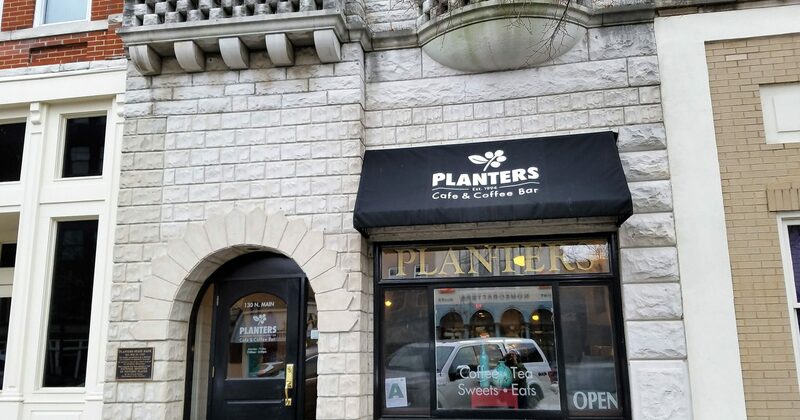 Whether you are stopping by for specialty coffee or joining us for breakfast or lunch – Planters always offers the freshest food and coffee around.